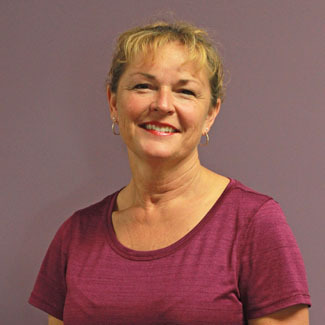 We are so pleased to welcome Licensed Massage Therapist, Kim Lepak, MA85613, to the CHCC staff! Many patients ask about the value of massage in combination with their chiropractic care. While chiropractic care focuses on the relationship between the spine and its impact on the nervous system, massage focuses on the muscle component. Both disciplines work together. Tuesday, Wednesday and Thursday from 8:30 am until 5:30 pm! Time to schedule your next massage.